You are going to Watch Doraemon Episode 25 English dubbed online free episodes with HQ / high quality. 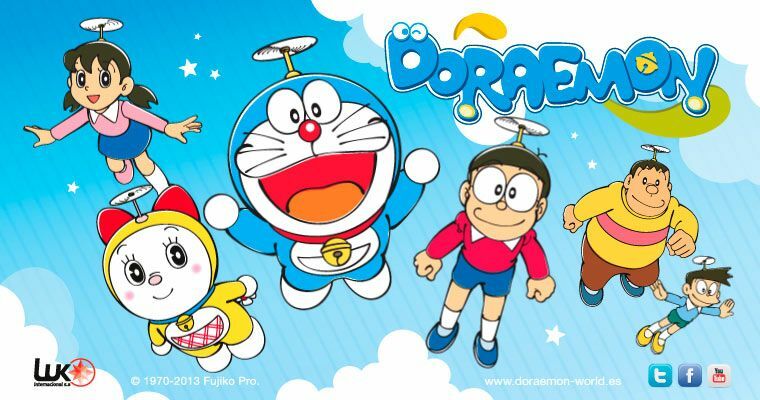 Stream Anime Doraemon Episode 25 Online English dub U.F.Yo! / What Day is Today?